Seven days after Idaho gained statehood in 1890, the United States increased by one again, with the admission of Wyoming. Not much information exists on the web about the early breweries in Wyoming. The first brewery in the state, Sweetwater Brewery, opened in 1872, years before statehood and changed hands multiple times before the start of Prohibition. While the history of beer and brewing in the state is sparse, it appears the modern industry is doing just fine, and when it came to beer from Wyoming, we got our hands on two different selections from Snake River Brewing and two from Wind River. 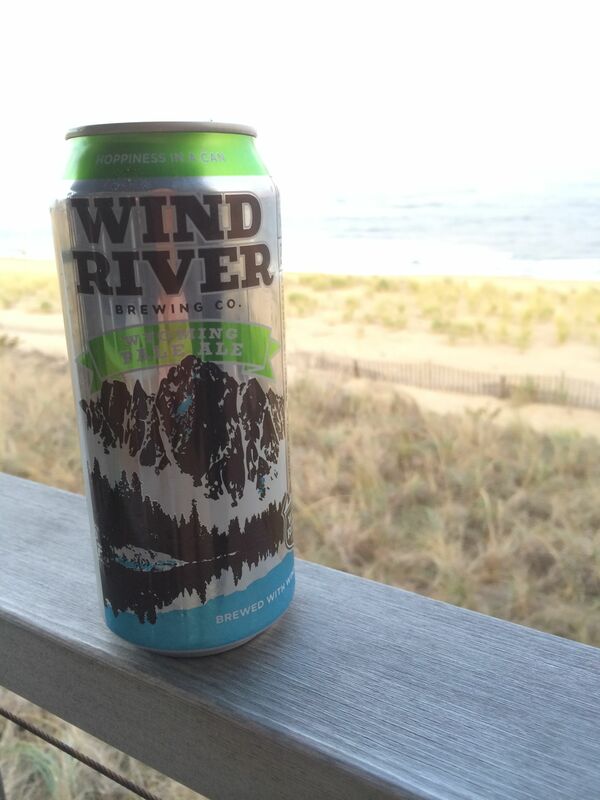 The first Wyoming beer we opened was a Pale Ale from Wind River Brewing. This Pale Ale was very fruity smelling and had a stronger bitter after-taste that I would have typically expected for its style. It was an enjoyable beer, and it went down well. 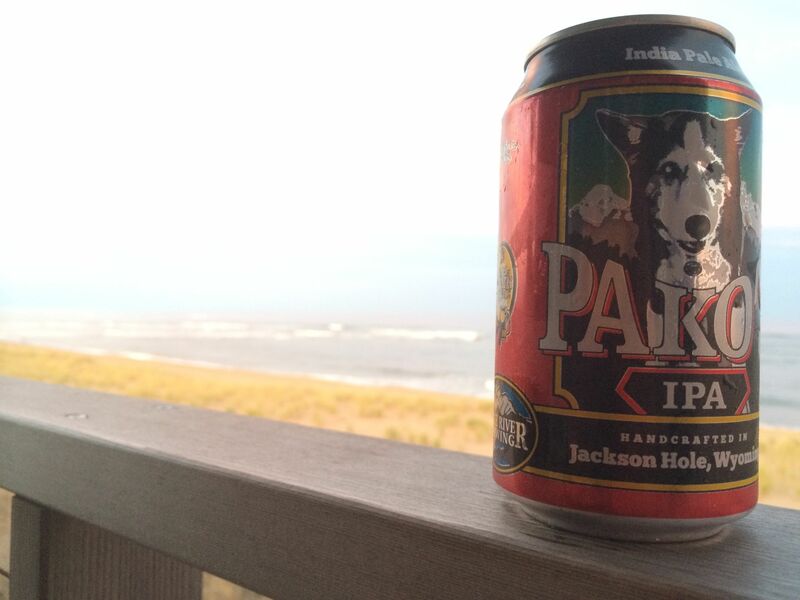 After the Pale Ale, we cracked open an IPA from Snake River Brewing called Pako’s. This IPA had a grapefruit citrus smell, that made it a really enjoyable beer on a nice afternoon. The flavor wasn’t anything distinct, and the after-taste was slightly bitter, but nothing out of the ordinary for an IPA. 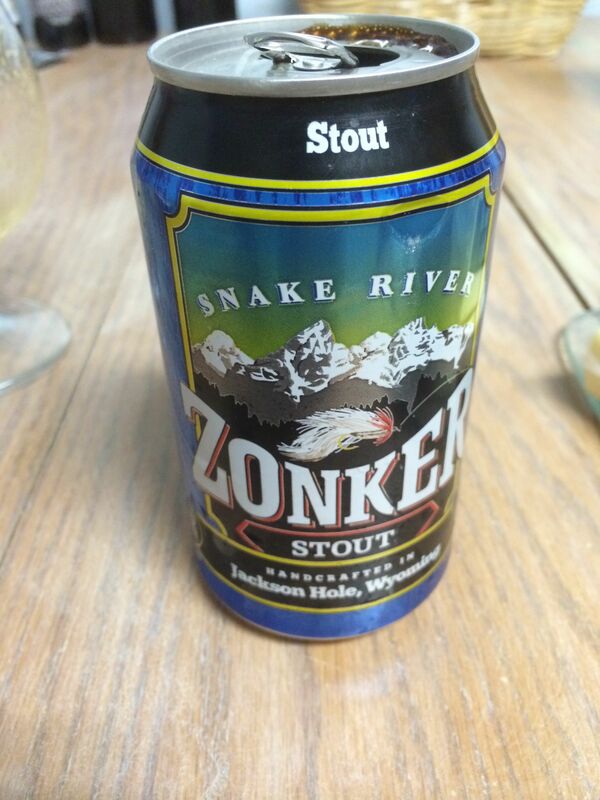 After the IPA, we opened our final Wyoming beer of the evening, a Stout from Snake River called Zonker. This was a typical stout. There was nothing extra special about it. Enjoyable, and something I would drink again. Overall, I was surprised with the quality of beer from Wyoming. From what I have been reading, there are many new breweries popping up in Wyoming, and it sounds like a fun place to go and check out the growing beer seen.